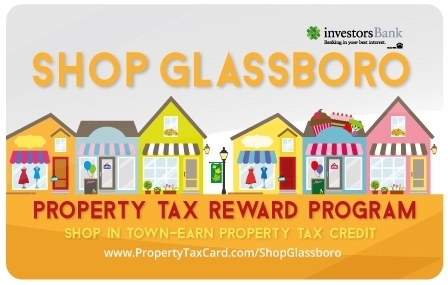 Only registered Glassboro Businesses may advertise with the Borough of Glassboro. All advertising submissions must be at least 60 days in advance of display for the review process. All advertising reservations and payments must be made online. Each reservation runs for 90 days starting on the first day of any given month and running continuously for at least 90 days and ending on the last day of any given month, after the contracted duration. Facebook ads are updated on the beginning of any given month. New ads will be inserted and expired ads removed. Reservation is guaranteed only when you have received a confirmation email. Denied ads will be given refunds within 5-7 business days. Your reservation can be as many months as you choose, in three month increments, refer to pricing here. To see that your advertisements are displayed on the confirmed date, please view our facebook page. Artwork must be submitted, with payment, at least 60 days in advance of display for the review process. The borough of Glassboro is not responsible for the design of artwork. If you provide artwork, and it does not meet Borough of Glassboro standards, we will contact you to discuss specific changes that will need to be made to your artwork in order to receive approval. You are responsible for proofreading your ad content. We reserve the right to remove your ad at any point during your reservation if errors are found. Your artwork will not run until an approval is given. Your ad should communicate your message quickly and effectively, at a glance and from a handheld distance. 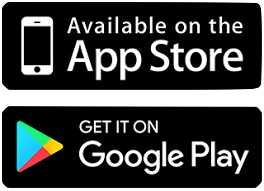 Your ad must include artwork that is 800 Pixels (width) x 800 Pixels (height). Videos must be in 1080P+ and a maximum of 30 seconds in length. Your ad must comply with Glassboro Ordinance and Advertising Policy and is subject to review by Council. 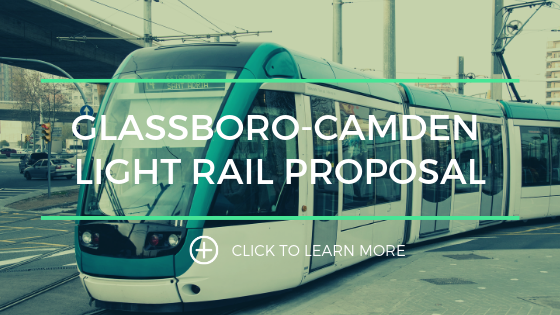 Any further questions, email or call the Glassboro Business Development department.